From rare psych to disco cuts. HAAi likes to twist your melon. This much is certain. 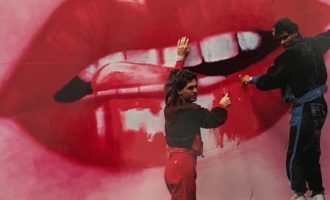 When we asked the Australian born DJ for a list, she put her hand up straight away and nabbed the ‘Turkish dance floor’ section before anyone else. And boy was that a sharp choice. 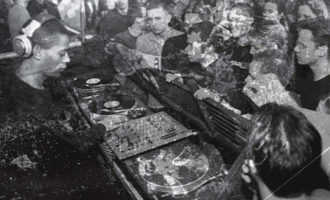 Growing up on the requisite diet of Anatolian psych, funk and disco that informed her part in shoegaze outfit Dark Bells, it’s no surprise HAAi has extended this influence into her DJ sets, holding down a residency at Phonox in London, while rapidly building her reputation as a versatile selector, with an ear for the esoteric. 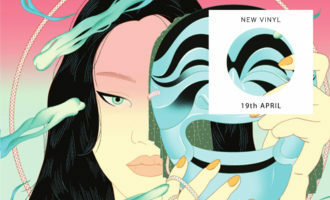 As head of the Coconut Beats label, she’s also beginning to lay down years of accumulated digging around the world into her own brand of tripped-out, percussive dance music, as heard on new 12″ ‘Be Good’. 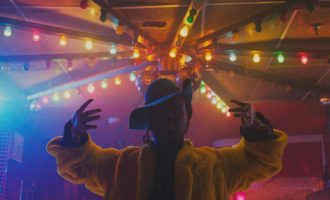 Ahead of its release, HAAi dug deep into her record bag to pull out 10 Turkish cuts that span the country’s rich musical heritage, from Selda’s self-titled psych rock opus to disco cuts from Johnny Rock’s peerless Hamam House. There is an aching darkness to Koray’s music that has made him one of my absolute favourite Anatolian artists. For my tastes, this record is melodically, rhythmically and even spiritually close to flawless. 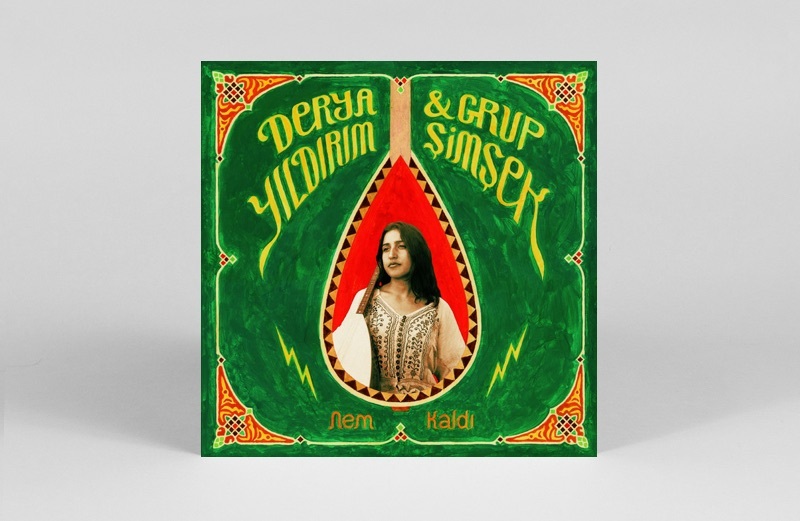 The rhythm section on this record had a huge influence on an old psych band of mine, and this one also has one of my all-time favourite Turkish psych tracks, ‘Cemalim’. 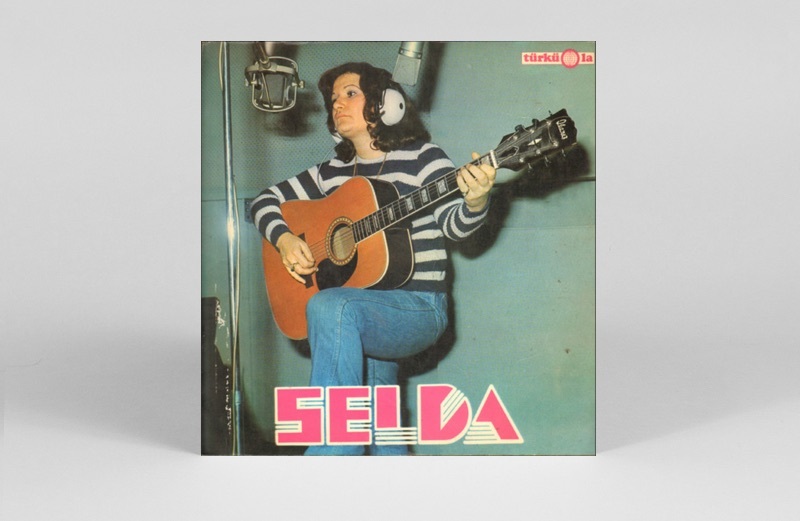 Selda Bağcan was one of the first Turkish artists I’d heard and opened my eyes up to Anatolian psych rock. This is actually a reissue released by Finders Keepers and is a solid representation of what I love about Selda’s music. 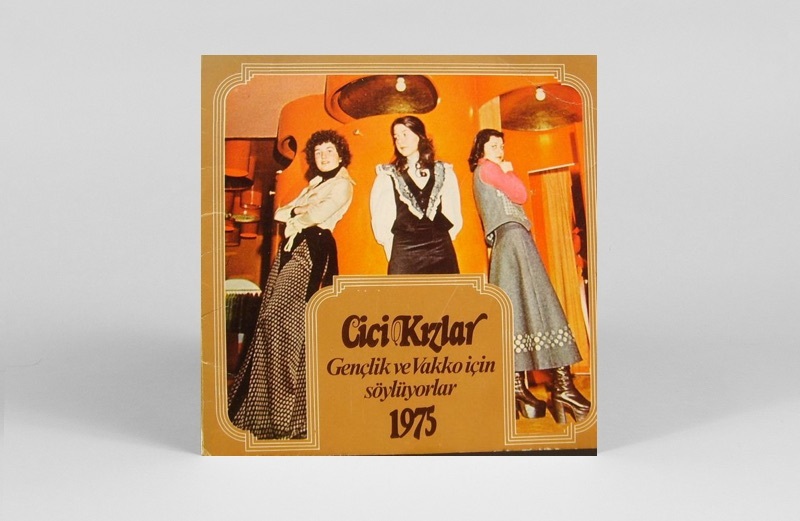 The stand-outs for me are ‘Yaz Gazeteci Yaz’ and my all time favourite Selda tune ‘Yaylalar.’ Bağcan was imprisoned three times between 1981 and 1984 due to the political nature of her songs, as well as having her passport confiscated until 1987. She is a true revolutionary and fortunately, still very active in the Turkish music scene. This record was a staple in my bag when I was playing Ridley Road and a big part of the origins of the first Coconut Beats parties a couple years back. 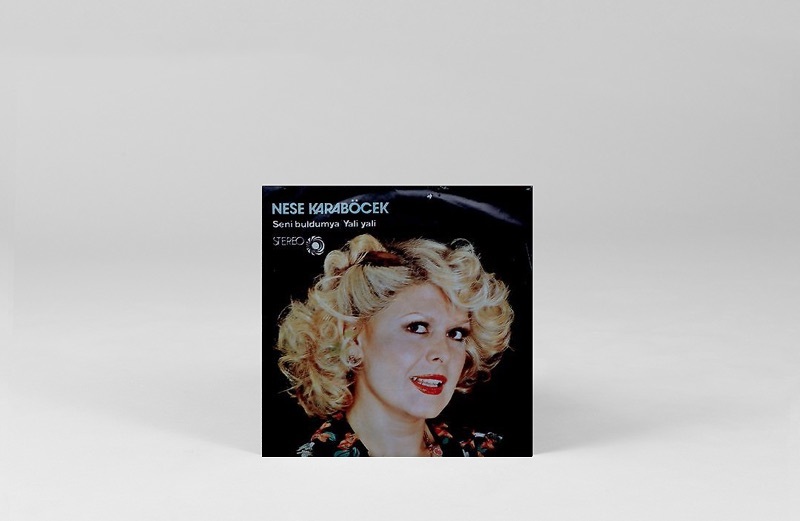 My favourite track is an edit by Mehmet Aslan called ‘Sevmek Istiyorum.’ I always thought the vocal sounded like Turkish Elvis. 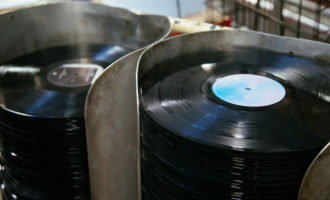 A top record of Turkish disco cuts. 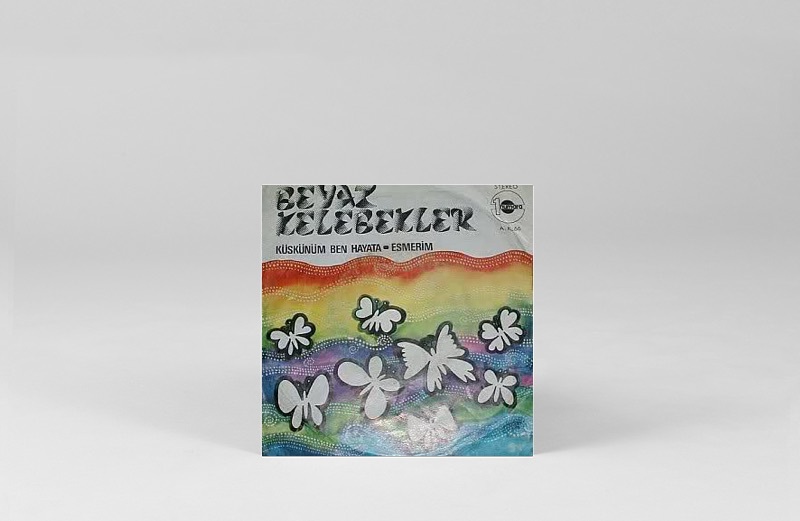 This record is a Turkish psychedelic rock classic. We had it on repeat in the van when we were on tour a few years back. 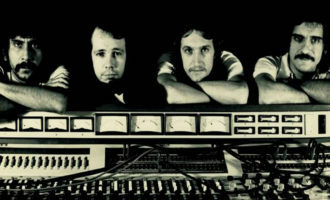 One of the things I love about this genre is the fuzzed guitars coupled with super melodic baselines. Ersen is regarded as one of the most talented vocalists to come out of this scene. This record is no exception. 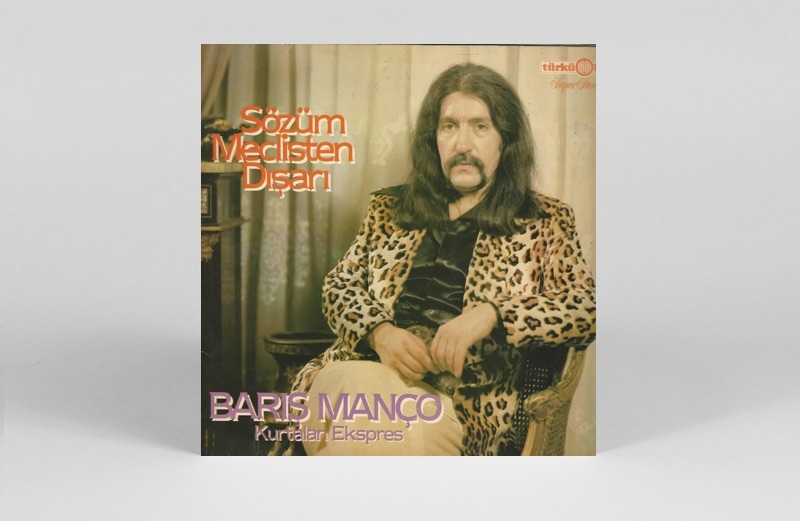 Manço was a Turkish rock musician, singer, songwriter, composer, actor, television producer and show host and was responsible for one of my favourite Anatolian rock records ‘Sözüm Meclisten Dışarı.’ The opener ‘Alla Beni Pulla Beni’ is all horns and synth strings with such a great bass groove. Further into the album, Manço sounds much like a Turkish Serge Gainsbourg circa ’66-’71. This is a top record. I was actually gifted this record by a friend of mine from Turkey. Veysel is a “legendary Turkish folk poet” whose records generally had a sombre tone to them, often dealing with the inevitability of death. Although I don’t speak his mother tongue, there is still a pretty raw emotion that translates from his albums. This 7” is as smooth as honey. ‘Gencim, Yaşamı Severim’ is beautifully jazzy and almost has a ’60s french feel to it. The vocals are dreamy but it’s all about that flute solo at the end. ‘Yali Yali’ is one of my all-time favourite Turkish tunes. 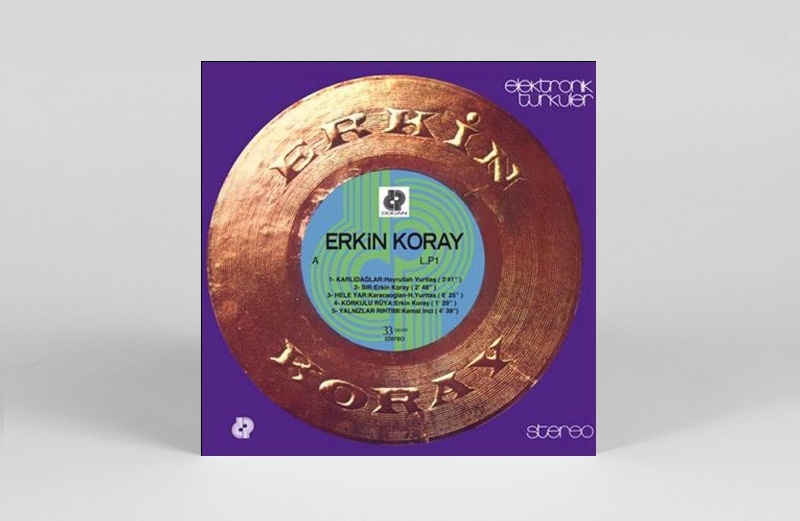 The rolling, repetitive bassline and Karaböcek’s haunting vocal have helped me keep many a dance floor swaying. Todd Terje actually did a great acid-y edit of ‘Yali Yali’ that I believe is available as a free download on Soundcloud, but nothing beats the OG of this. Although this 7” will set you back a pretty penny, if you can get your hands on a copy, I highly recommend it as an addition to the shelf! This record was made this year but sounds as though it could have been recorded in the ’70s. 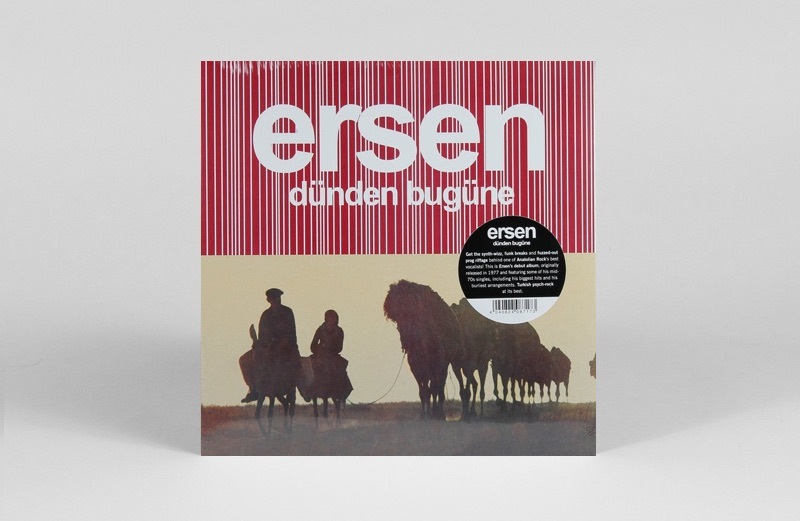 It’s a great representation of contemporary Anatolian psych folk. 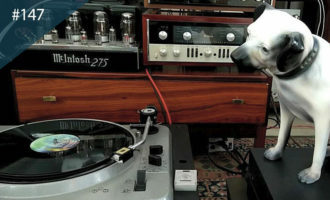 It’s hypnotising, with hints of jazz, funk and psychedelic. ‘3,2,2,3’ is an absolute stand out for me. 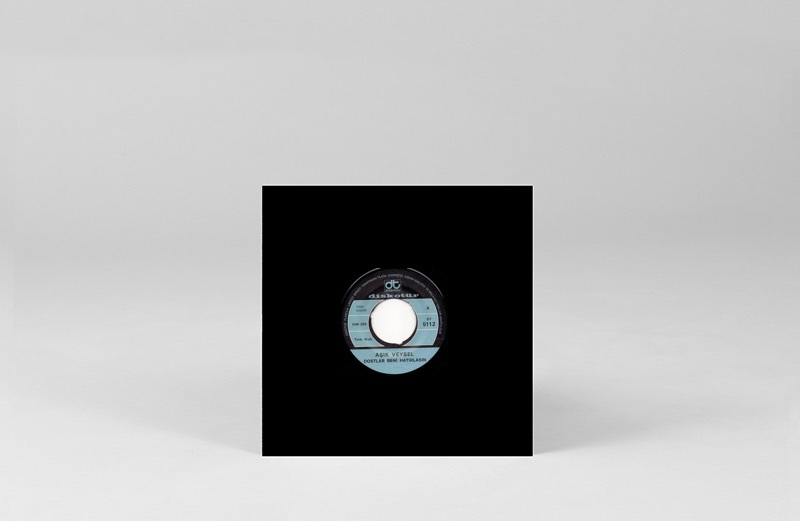 This 7” is a mid-’70s classic. Instrumentally it has a bit of a Heist feel to it until Kelebekler’s vocal comes in. You’ve got to love the use of horns on this track and how they weave in and out of what is one of the tightest rhythm sections. A super special one! 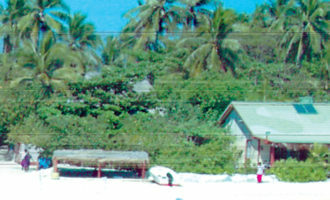 HAAi’s Be Good is out on 28th August on 12″ vinyl via Coconut Beats. Pre-order your copy here.